Add this ready-to-eat cheesecake filling to your graham cracker crust for a quick and easy dessert your guests will love. Simply scoop onto your base and top with berries, fruit sauce or chocolate for that perfect cheesecake every time. 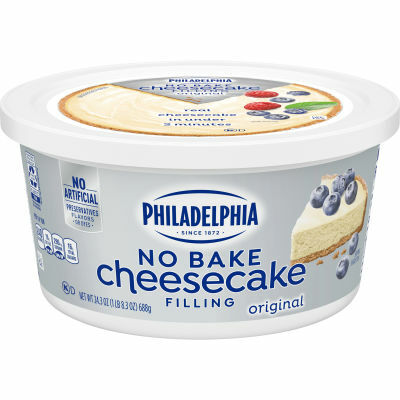 Available in a 24.3 oz tub, this delicious cheesecake filling offers the classic taste of cheesecake for those times you just don't want to make your own from scratch. Serving size 1/8 tub (86g).